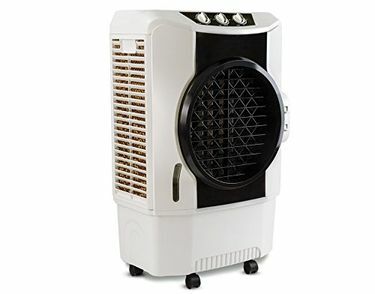 These air coolers are available to buy online on all leading shopping websites like Amazon, Flipkart, Shopclues, eBay and Paytm Mall. 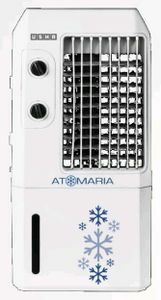 The coolers also come with digital control panel and memory mode for easy usage. 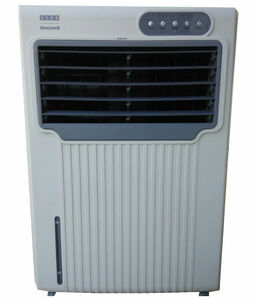 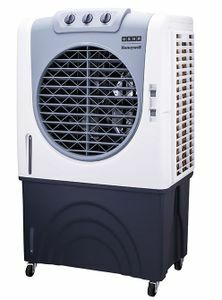 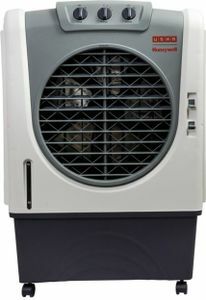 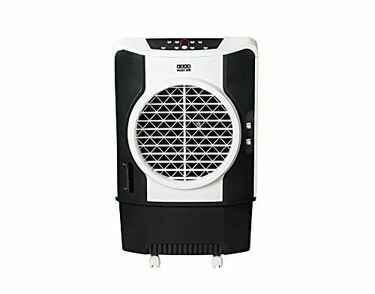 You can filter the air coolers according to the price range, capacity and power consumption. 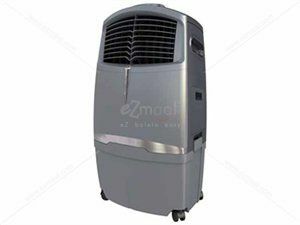 If you compare the price of desired air cooler across all the websites, you can get it at the lowest price online.